Streets of Rage is reknowned as one of SEGA’s strongest franchises, with some of the best music to have come out of their hardware. 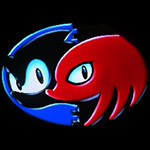 What is not as well known is that the first two titles saw a port to the Game Gear and Master System. The music was converted by Yuzo Koshiro himself, with many of the original songs kept surprisingly close to the originals considering the hardware limitations. Even more interesting to note is that Streets of Rage GG’s soundtrack includes a track from Streets of Rage II! This is a one-off, that will likely be followed by the second title only. 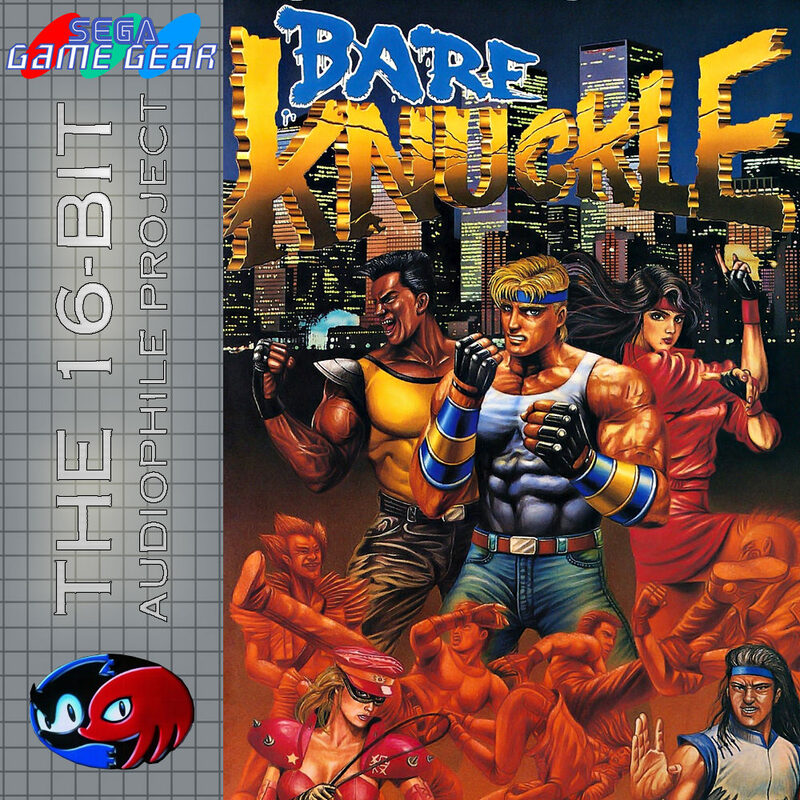 This project is specifically for 16bit audio, however as Streets of Rage is such an iconic series it seemed a shame not to release the full soundtracks eventually. < Previous Xenon 2: It’s a fully sampled Megablast!